"From that point forward my impressions are scarcely to be relied upon." Miskatonic University, Arkham, 1908. Professor Nathaniel Peaslee collapses in front of a class of students, only coming to his senses five years later. Horrified to discover that his body has been far from inactive during the intervening period – and plagued by unsettling and outlandish nightmares – Peaslee attempts to piece together the truth behind the missing years of his life. A chilling journey through time, space and the recesses of the mind, this adaptation gives terrifying form to one of H.P. 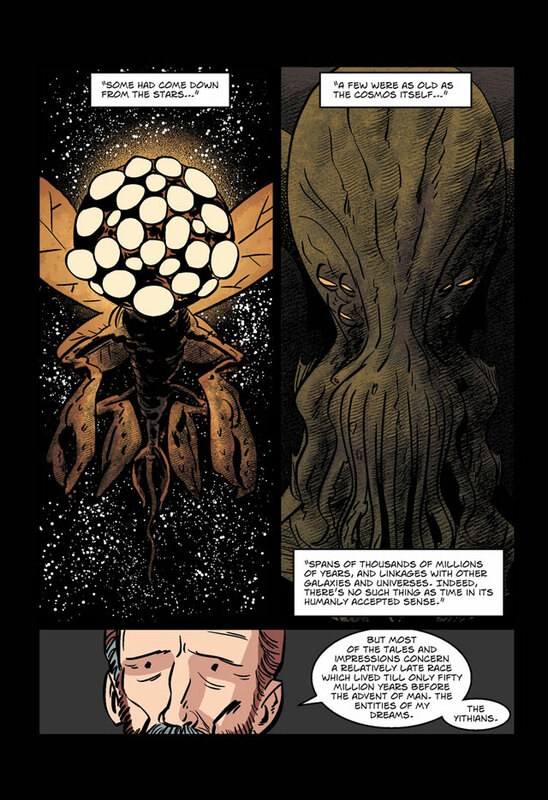 Lovecraft's final tales. 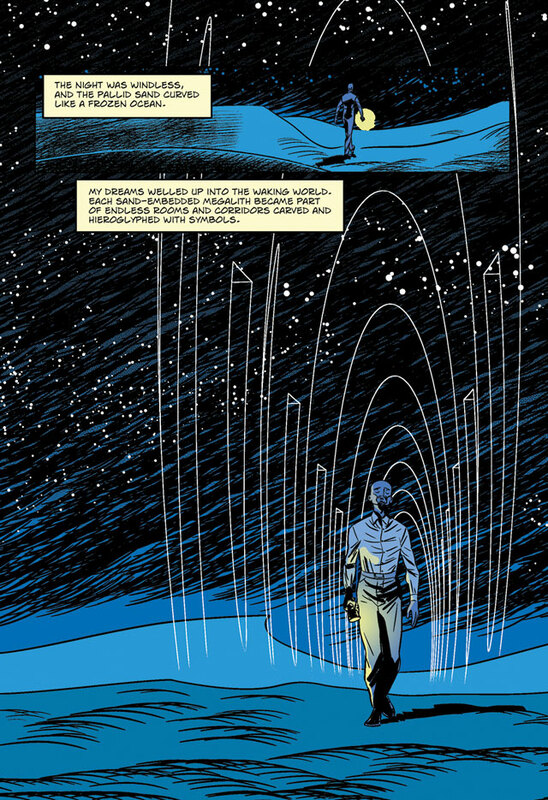 "Adapted and illustrated by comics maestro I.N.J. 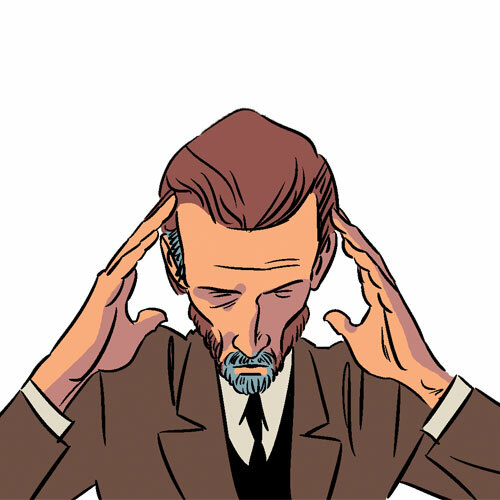 Culbard, [The Shadow Out of Time] is likely to bring the story, and perhaps [Lovecraft] himself, to a whole new generation of readers."